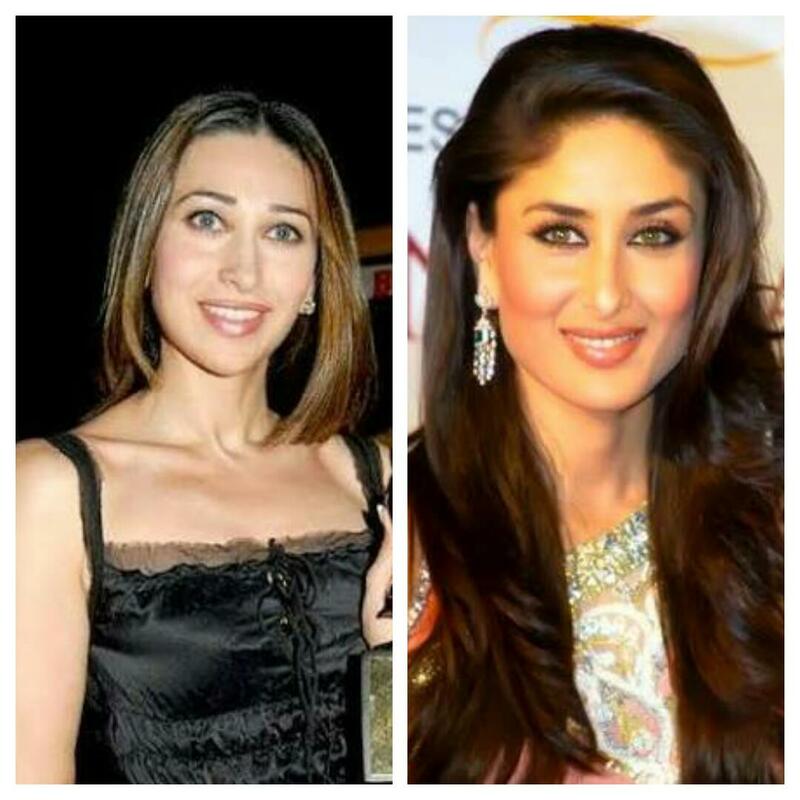 Karisma Kapoor turns 43 today. Happy birthday there! Enigmatic, stylish and a superb actress, she is known to break the taboo of feminine portrayal onscreen. During the 90s and early 2000s Karisma Kapoor catapulted to stardom with her diversity in film choices. From doing a blockbuster like 'Raja Hindustani' to women-centric role in 'Zubeidaa', she is one of the greatest talents of the Kapoor clan. There was no male Kapoor star in the 90s and Karisma single-handedly managed to keep the Kapoor legacy intact and be its flag bearer. To single out she along with her sister Kareena Kapoor are the only two actresses from Kapoor family who have achieved such fame and filmography in contemporary times. On her birthday let’s analyze why Karisma Kapoor is a better actress than Kareena Kapoor. 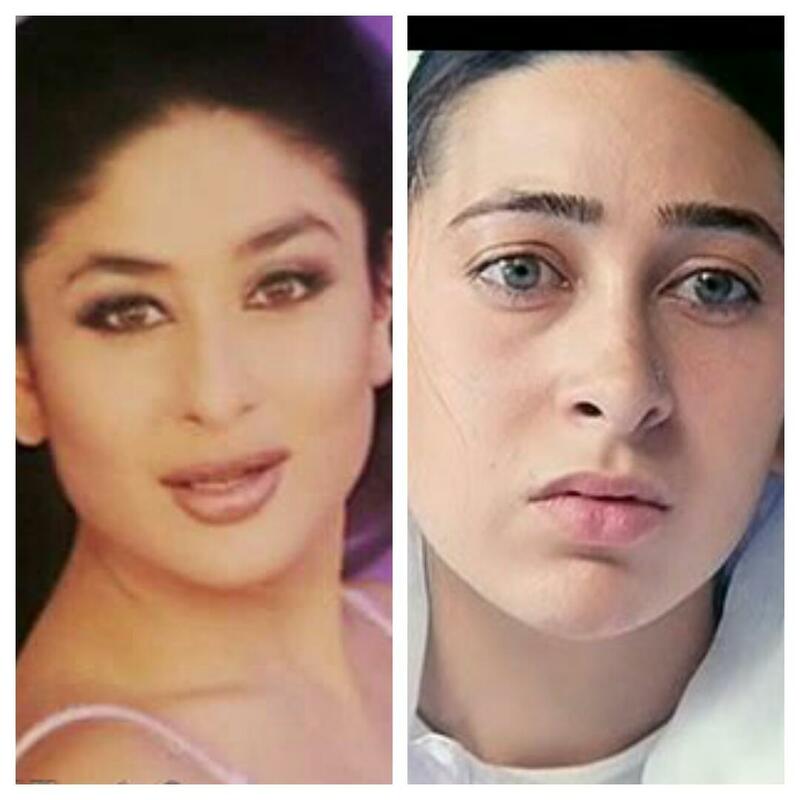 Undeniably Kareena Kapoor is a great actress but when we look at her earlier filmography her roles can only be trolled, just to cite- Poo from 'Kabhi Khushi Kabhi Gham'. Karisma on the other hand made great film choices in her film itinerary. Her intense roles in 'Raja Hindustani', 'Zubeidaa', 'Fiza', among others are at par with any actress of her generation. When Karisma Kapoor landed in the films she was barely 16 years old and had to struggle a lot. She left her schooling midway to pursue a career in acting. Kareena on the other hand got into scene like living in a cake. She already had the silver spoon of being Karisma’s younger sister and directly jumped into working under big banners. When Kareena came into scene, there were brand endorsing, glamour had taken over acting skills and pay scale of actresses were more. In case of Karisma in the 90s there were no such things as brand endorsements, evidently no internet to reach out to the fans and certainly no easy ways to have a direct contact with your fans- no Instagram and no twitter. There was only thing- cinema. Despite of all these, to achieve such insane proportions of aura and stardom is commendable. In India glamour, looks and starriness play a huge role in basing yourself as a superstar. Not that Karisma didn't any play any glamorous roles but most of her filmography tended to be simple without a peg of glamour. Simple and homely house wive with simple dresses. 'Biwi No. 1', 'Raja Hindustani' are a couple of examples. Look at Kareena, her roles mostly have been of those rich urban girl with loads of glamour attached to them. 'Kabhi Khushi Kabhi Gham', 'Yaadein', among numerous others could be fairly taken into account in this argument.